Two separate reports indicate the dropper is likely to download a trojan or ransomware, according to experts from the MailGuard cybersecurity team. 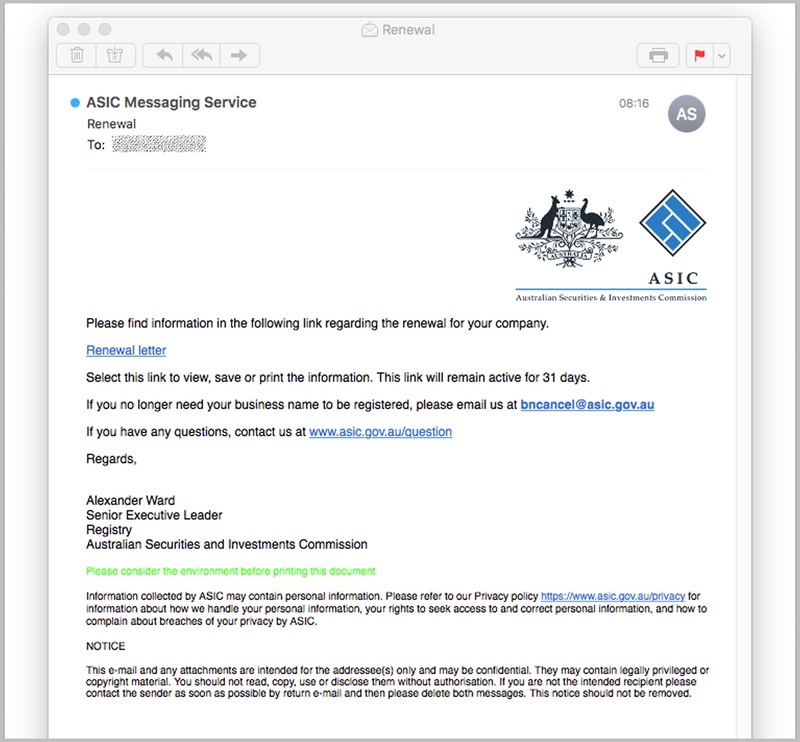 The zero-day email appears to come from Australian Securities and Investment Commission (ASIC) and claims to contain a company name renewal letter. But instead of coming from the legitimate ASIC site, asic.gov.au, it is sent from a newly-created austgov.com domain, which was registered in China. Chinese authorities are strict about domain registration requirements, and anyone who wants to register a new domain requires an ID scan. This creates a high likelihood that a stolen ID was used by cybercriminals to set up the scam. The domain is backed by a legitimate email infrastructure in order to trick email servers into accepting the fraudulent emails. 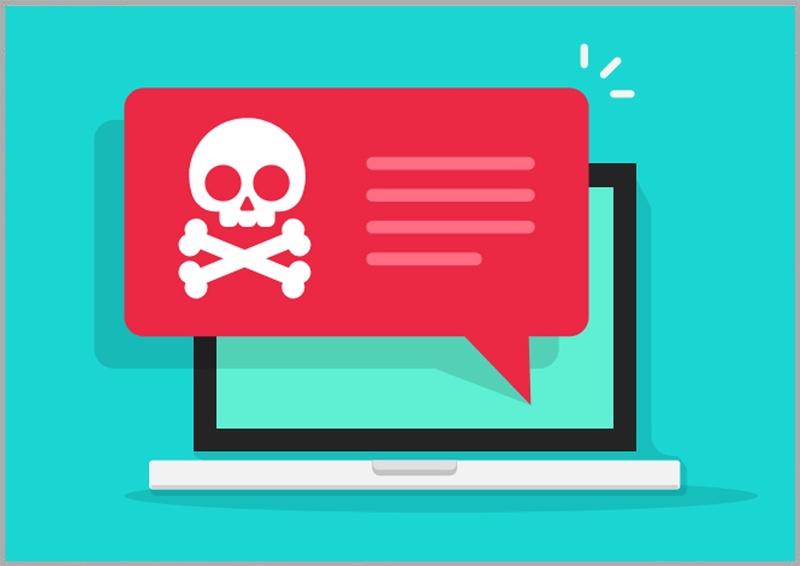 But those who follow the instructions and click the ‘Renewal letter’ link – likely persuaded by the government branding and professional-looking formatting – are instantly at risk of malware. The email contains the signature of Alexander Ward, purportedly a Senior Executive Leader at ASIC, but nobody matching that description appears to work at ASIC. Fraud emails targeting Australians have been circulating in high volume over the past week, with separate well-designed scams impersonating MYOB and myGov recently. 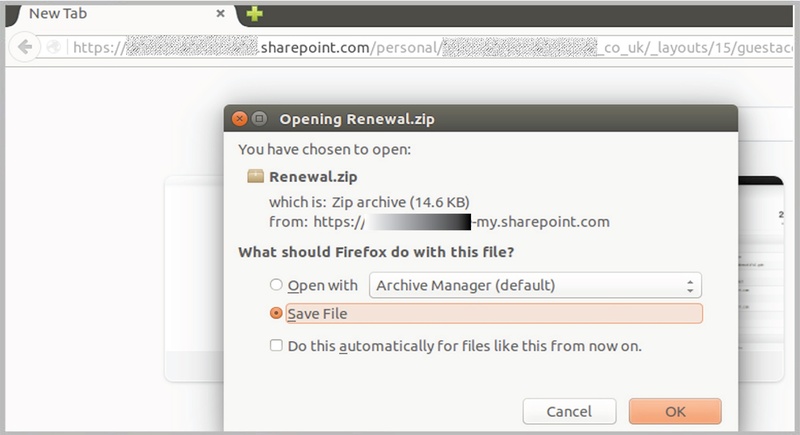 MailGuard’s cybersecurity experts have also seen a proliferation of malware hosted on unsuspecting corporate entities’ SharePoint accounts recently. ASIC’s website says recently scammers have been contacting registry customers asking them to pay fees and give personal information to renew their business or company name. Beware of links in emails. Before you click anything, take a closer look by hovering your mouse over and checking the destination in your browser. If it doesn’t match, it is not legitimate. Be aware that a reputable company or organisation will never use an email to request personal information. If you think there is a possibility it may be legitimate, type the real URL into your browser or contact the company directly. Click here to download your free executive guide, Surviving the Rise of Cybercrime, by MailGuard CEO and founder Craig McDonald.